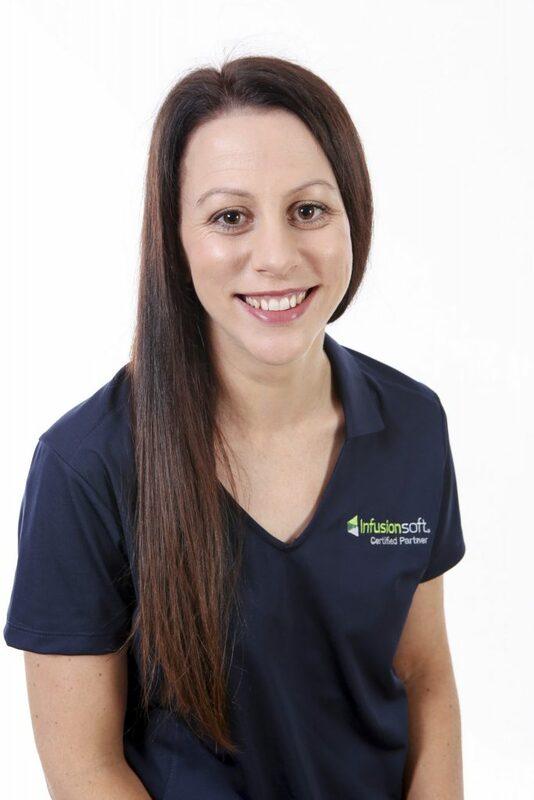 Streamline For Success was established in 2014 by founder Mandy Brasser. We help small businesses grow faster by using automation to work smarter, not harder. Over the years, we’ve helped over 80 clients and growing across Australia and around the world. It’s time to ramp things up!! Early in 2017, we took some time out to work out, what do we really want to achieve here? It led to some big discussion around what type of impact do we, as a business want to make in the world? It led to our mission finally being ready to share with the world…. Our mission is to help scale and grow 500 businesses in the next 5 years. It’s about the positive difference we can make to small businesses around the world. By helping one small business at a time, we know we can impact the business owner, their teams, their families, local communities and our broader economy. That’s the game we’re up to!! Our focus is on helping primarily service-based small businesses. Businesses who want to play a bigger game and know it’s time to leverage the power of automation to make it easier to do so. Whilst putting together our mission, we also considered the values that our business is built upon. These five core values underpin Streamline For Success. From the bottom of my heart, thank you for checking us out and what we’re about. My name is Mandy Brasser and I’m delighted that you’re here! I have spent the last 10 years of my professional life dedicated to implementing processes, systems, measuring progress and establishing teams to increase the efficiency of businesses. I am passionate about work life balance and that everyone, including business owners deserve to gain more time back in their lives and focus on doing the things that they love, whilst being able to grow their businesses. I love helping small businesses streamline their operations, so they can stop working excessive working hours, serve more people and make more profit. I have been working with solo operators, small business, medium enterprises and large multinational businesses to improve efficiencies over my career. I am one of those people who just love to solve problems! I love designing processes, working out the key steps to critical parts of businesses and implementing solutions through systems and people to create the essential foundation for success. I hold a Bachelor of Commerce and Bachelor of Leisure Management. I am also an Infusionsoft Certified Partner, CustomerHub certified and completed numerous other trainings including business process analysis, workforce metrics, sales, marketing and many other business related topics. Click on the following link should you wish to get in contact with me. Look forward to speaking with you soon!